It is hard to think of a family situation worse than one created by a man named Amnon, the son of David. It was event of sexual violence, ultimately leading to bloodshed. But considering what David had done with Bathsheba, and the wretched example it set, it is just as hard to think this event was not connected, somehow. But there is a lesson or two to be learned here. 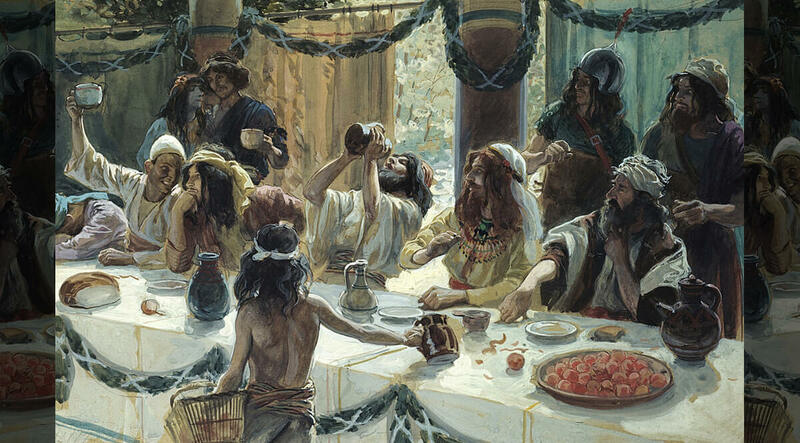 The first is that the biblical account says that Amnon loved Tamar—his half-sister. I’m afraid the Bible here uses the word love in broadest possible sense. Because his behavior in this case was nothing at all like true love. He was a completely self-centered, self-indulgent, weak young man—spoiled rotten, no doubt, as is too often the case with royalty—and he had the presumption of royalty, perverted by his father’s own example. I can’t help pondering what young people can learn from this incident. Under a pretext, Amnon managed to get the girl alone. The ensuing dialogue showed that she did not consider him repulsive. She was willing to be his wife. But he didn’t want her as a wife. He just wanted her. However he would not hearken unto her voice: but, being stronger than she, forced her, and lay with her. Then Amnon hated her exceedingly; so that the hatred with which he hated her was greater than the love with which he had loved her. And Amnon said unto her, Arise, be gone. Is there a lesson here for young men and women? It’s important to understand that there is a yawning chasm between the sexual desire and true love. A lot of young men think they are in love when they are only in heat. That, in itself, is nothing special. What makes it dangerous is that young women can’t tell the difference at that early stage. So how does one tell the difference? I’m no expert, but is seems plain enough: with time and distance. Love is open and honest. Love perseveres. Love does not harm or hurt. Love is patient, kind, considerate. Love is well-behaved. Love is not self-indulgent. Love is not hot-tempered. Love is optimistic. Love does not go away. Now, how on earth can a young woman know these things about a man who claims to love her? Well, you can’t learn it in a week, or a month—not even a year. It takes time and distance. (By distance, I mean a space between you that is not violated while you get to know one another.) There is a line which must not be crossed. So, when all was said and done, how did this encounter turn out? Well, when he had simply used her, he simply told her to get out. The purpose of Amnon’s plan had been accomplished. What he did not plan on, however, was how his actions would affect another one of Tamar’s brothers—Absalom. 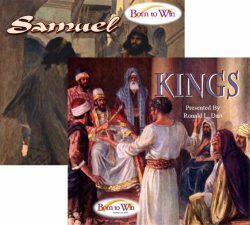 We’ll find the story in 2 Samuel, chapter 13.